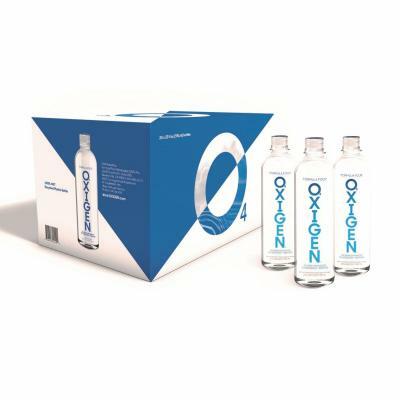 “Oxigen combines life’s two most important elements: oxygen and water. When your body has access to more oxygen—thanks to the proprietary O4 oxygen molecule—it gives you faster recovery, increased stamina and improved focus. The message is that simple,” says Bentham. Oxigen’s two products are distributed throughout the U.S., with the water available in approximately 8500 retail locations. The company is targeting 40,000 points of sale by the end of 2018. Its oxygen-enhanced water is also sold in Mexico and the Middle East.